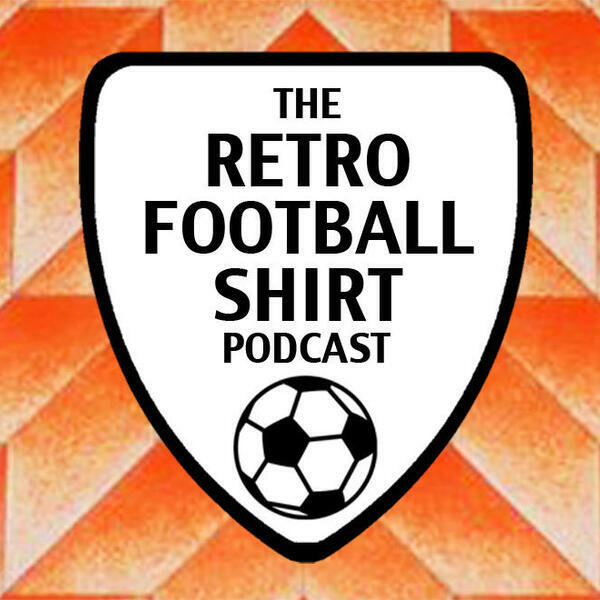 This week's episode is a short and sweet Christmas special with Alex and Uche buying each other a surprise retro shirt as a present... and in true festive spirit, the giving didn't stop there. We hope you all have a great festive season. Thank you for all of the support, messages and listening so far. We're looking forward to bringing you more in 2019!